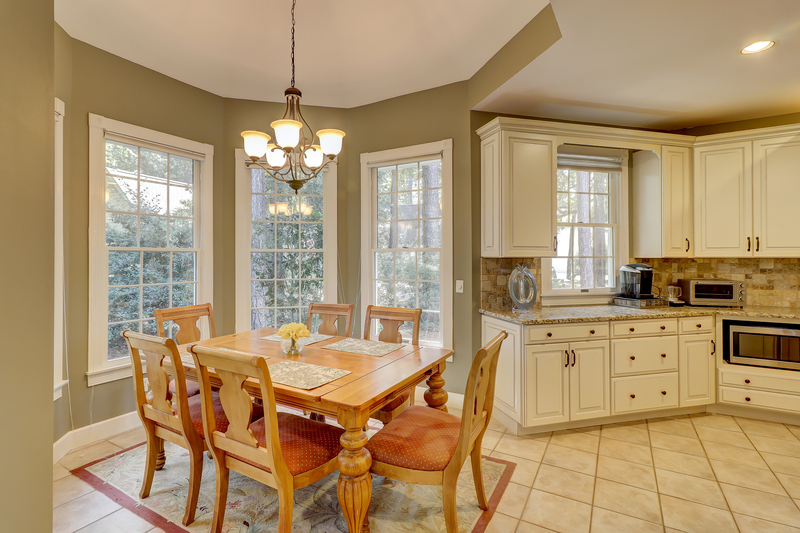 Contact the listing agent for 314 Fort Howell Dr. 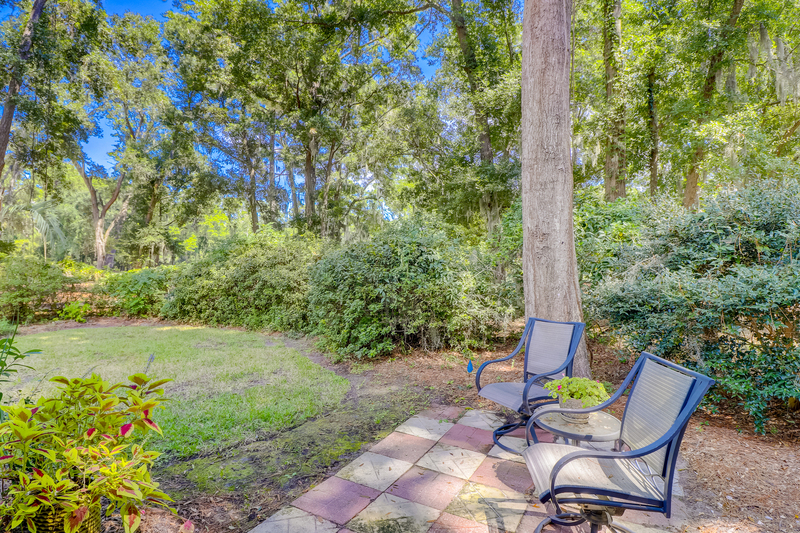 This home is located on a small cul-de-sac and offers a great golf view on a .3909 acre lot in Palmetto Hall. The inviting front porch exudes the charm of lowcountry architecture and southern hospitality. There is a two car attached garage and mature trees and landscaping. 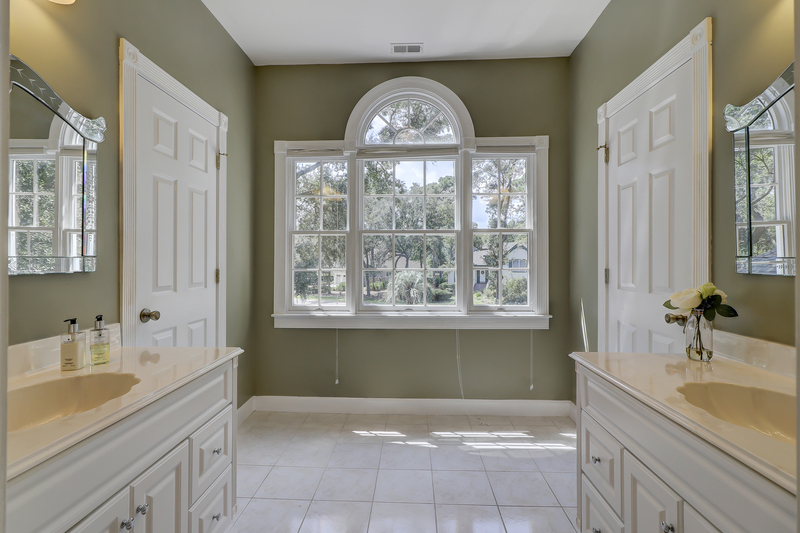 Step inside this home and you will notice the high ceilings, tile and wood floors, arched openings, many high windows, 8’ French doors and an open concept floor plan. There are 3 bedrooms (5 total) on the main level and everything you need for single story living with a great room, Carolina room, formal dining room, 2 full baths, powder room and a large laundry room. 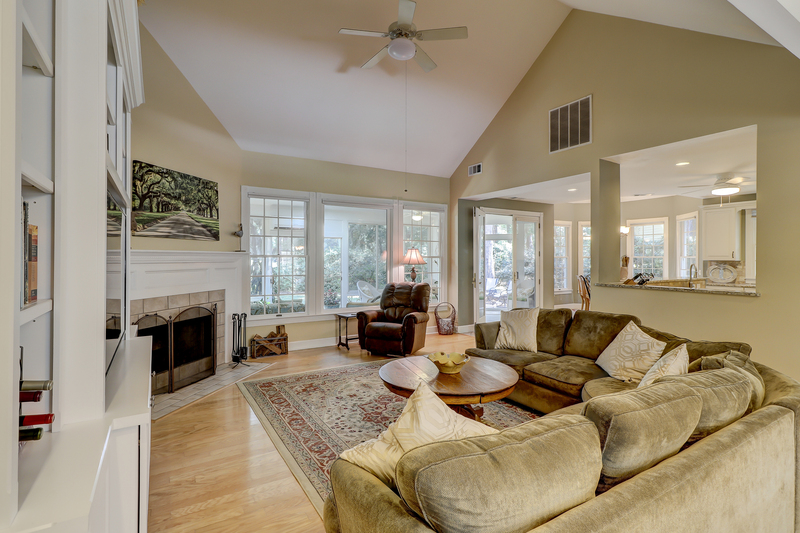 The home has a total of 5 bedrooms, 3 full baths, a powder room and 3,457 heated and cooled square feet. 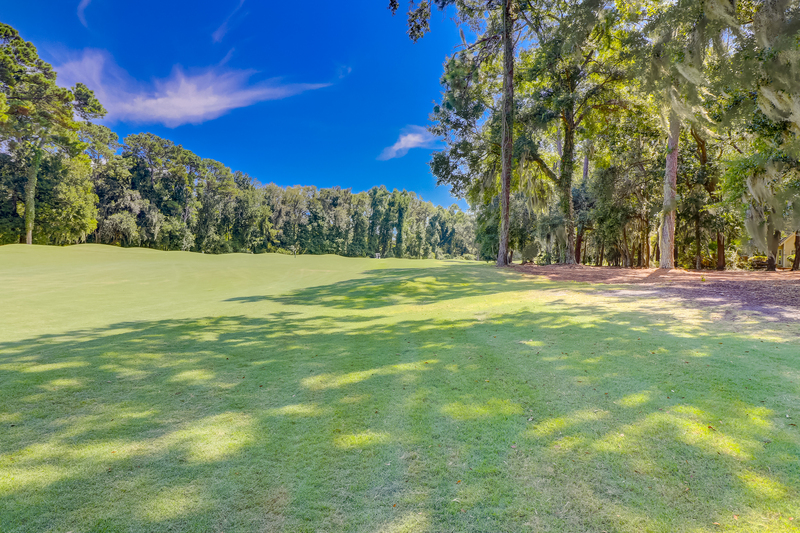 Palmetto Hall is a great golf community with two Arthur Hills and Robert Cupp designed courses and is one of the few Hilton Head neighborhoods to restrict short term rentals so you can enjoy a quiet community and build lasting relationships with other residents. 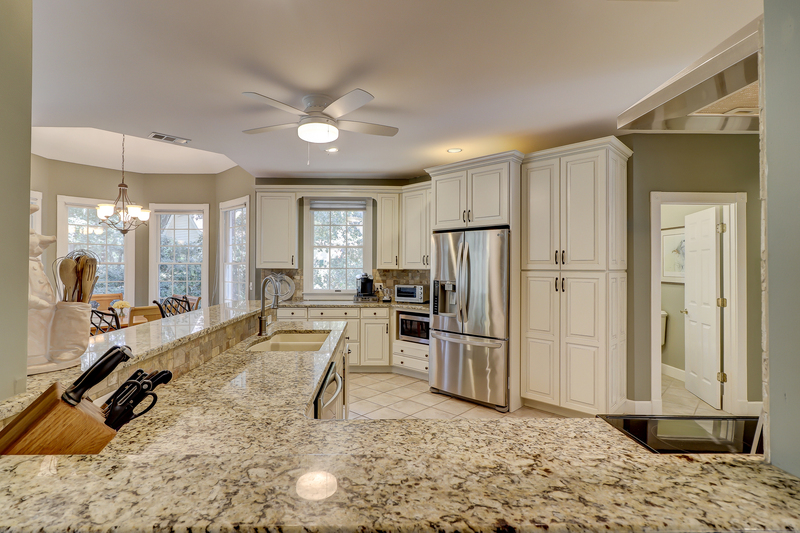 Step inside and take a tour with our 3D always open house virtual tour. 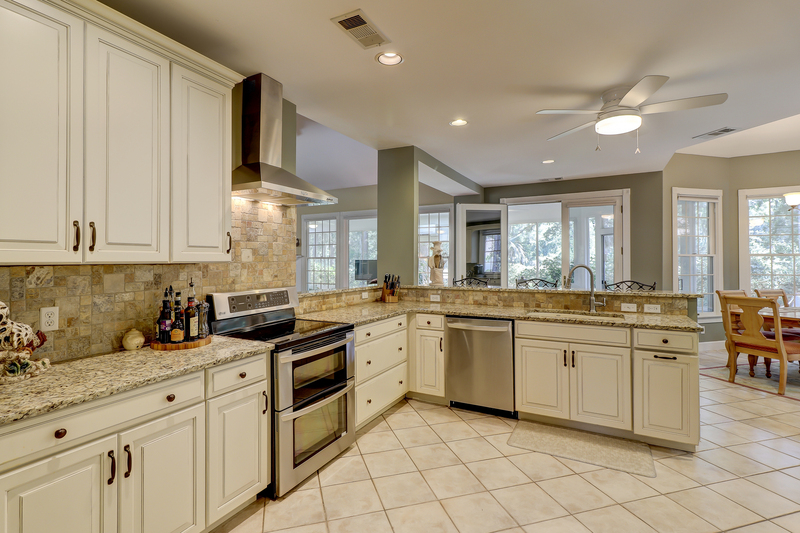 The tiled floors extend from the foyer to the bedrooms and kitchen. The kitchen is recently remodeled to include new custom cabinetry with a glazed finish, oil rubbed bronzes pulls and knobs, soft close doors and drawers, many roll outs, trash pull out, drawer bases, LG and Whirlpool stainless steel appliances, double oven range, granite counter tops and tile backsplash. 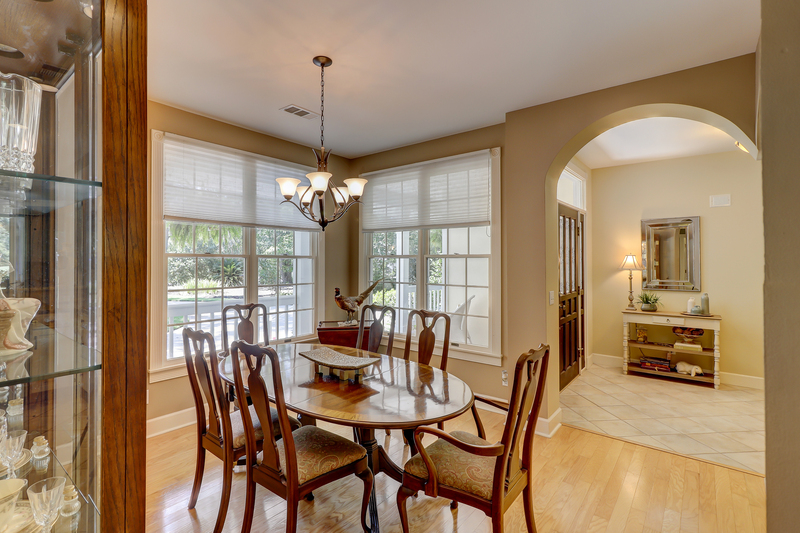 An arched opening brings you to the formal dining room which is off of the foyer. 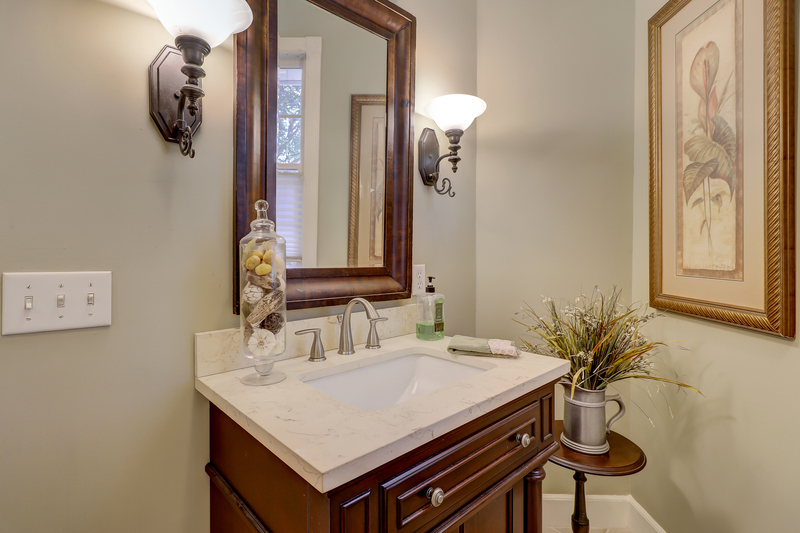 Down the hall toward the garage there is a powder room with a furniture piece vanity, framed mirror, sconce lighting and natural light. 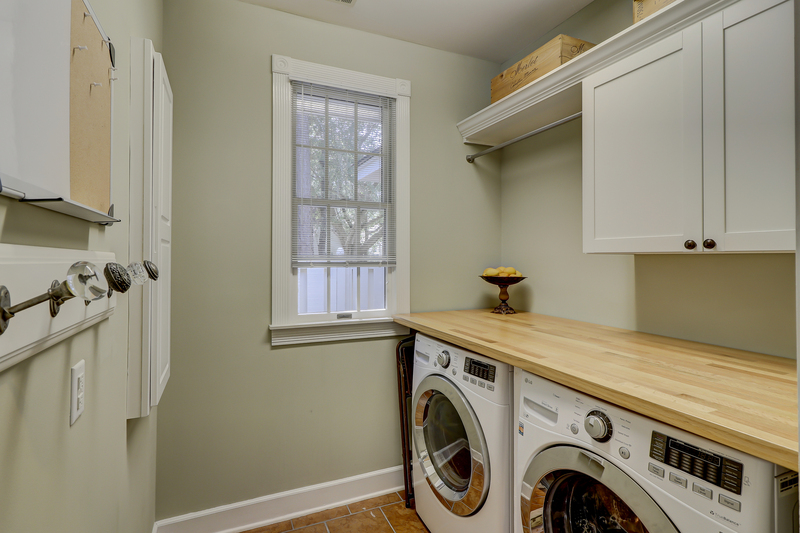 The laundry room has a front load washer and dryer with a butcher block counter, wall cabinetry, hanging space, built in ironing board and tile floors. 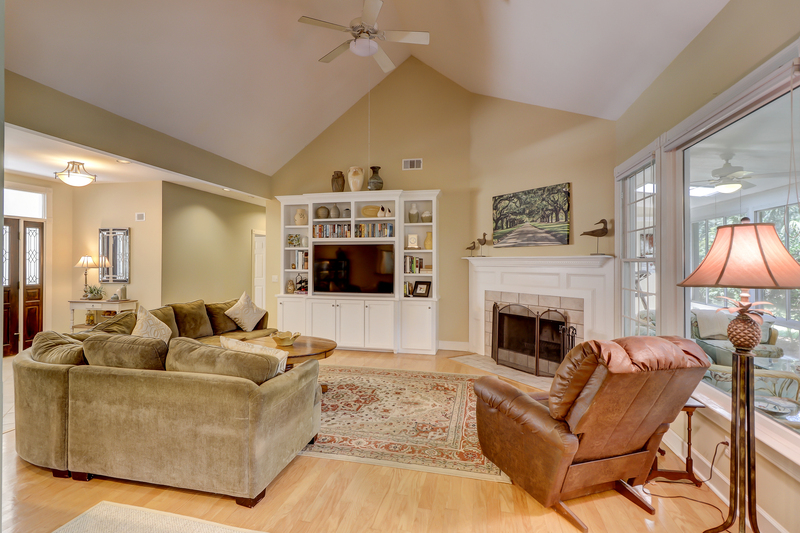 The great room has soaring cathedral ceilings, hardwoods, a custom built in entertainment center, a corner fireplace and many large windows. 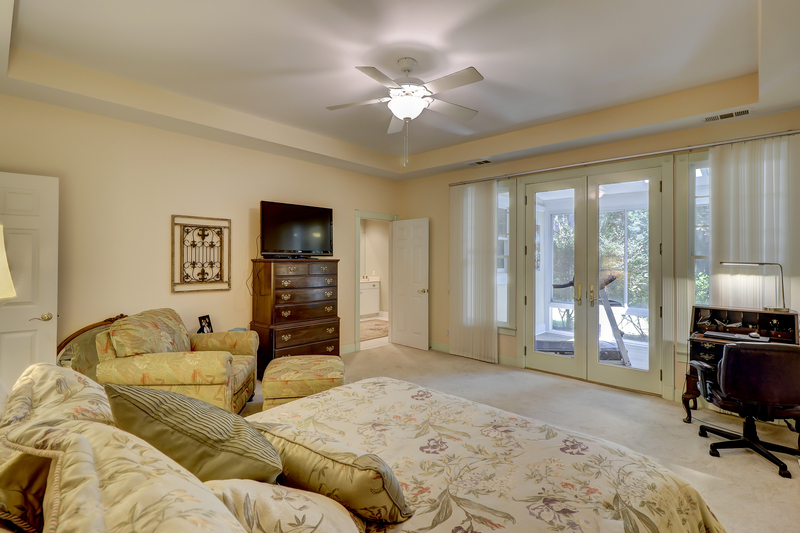 The Carolina room is adjacent but can be closed off with double French doors and is also accessible from the master bedroom. 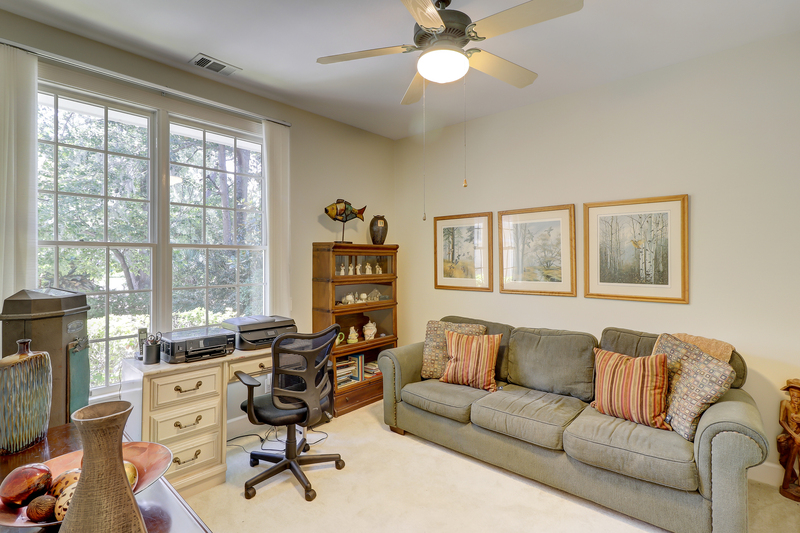 The Carolina room has its own heating and cooling so you can close it off from the rest of the home and open the windows to enjoy the great South Carolina weather. 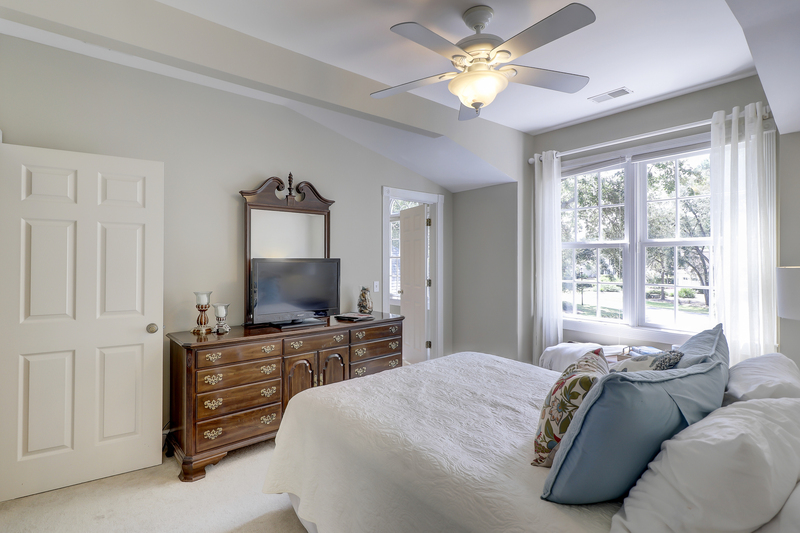 The spacious master bedroom has a tray ceiling; access to the Carolina room through the double French door and two additional windows that allow the natural light to flow in. 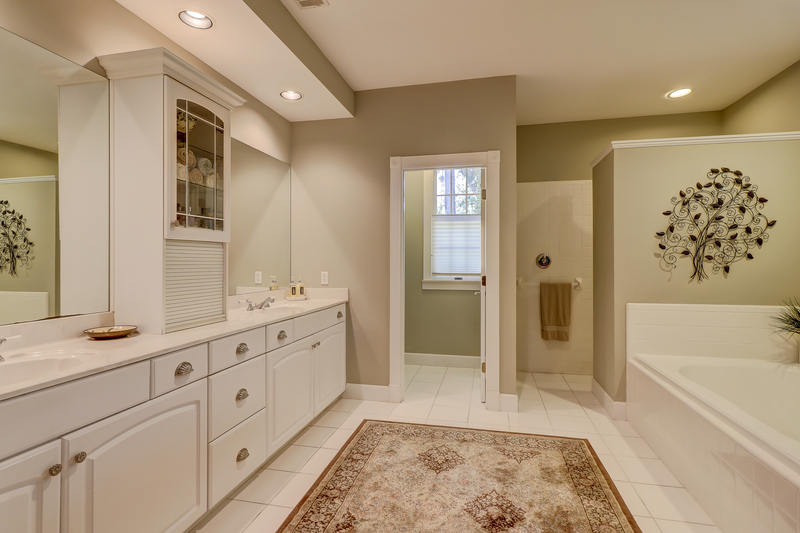 The master bath has a long double vanity with an upper wall cabinet with glass doors for convenient access to your daily toiletries. There is a private water closet, a walk in shower with no door and a large garden tub and again plenty of natural light. 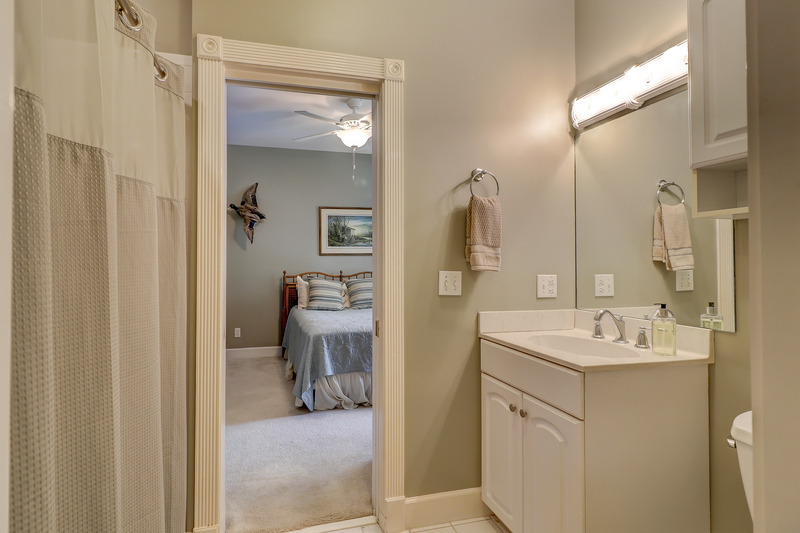 The master walk in closet is huge and it has a window for more natural light. The guest bedrooms on the main level share a Jack and Jill bath and each would be perfect for a home office or maybe his and her offices. 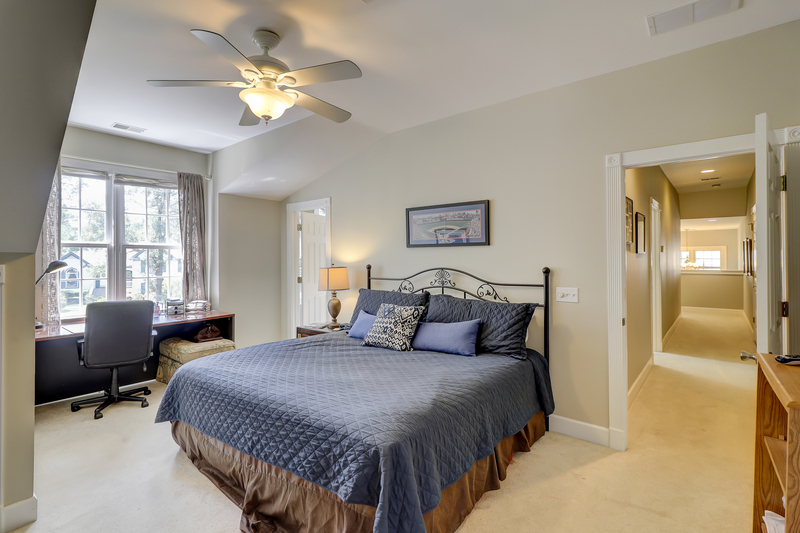 Head upstairs and there are two more bedrooms, both are very spacious and share a Jack and Jill bathroom. There are resort amenities and Palmetto Hall is one of a few neighborhoods that does not host vacation rentals. The community offers many options to get involved through one of the many social clubs or golf clubs. The wide streets and slow traffic make for excellent walking and biking. 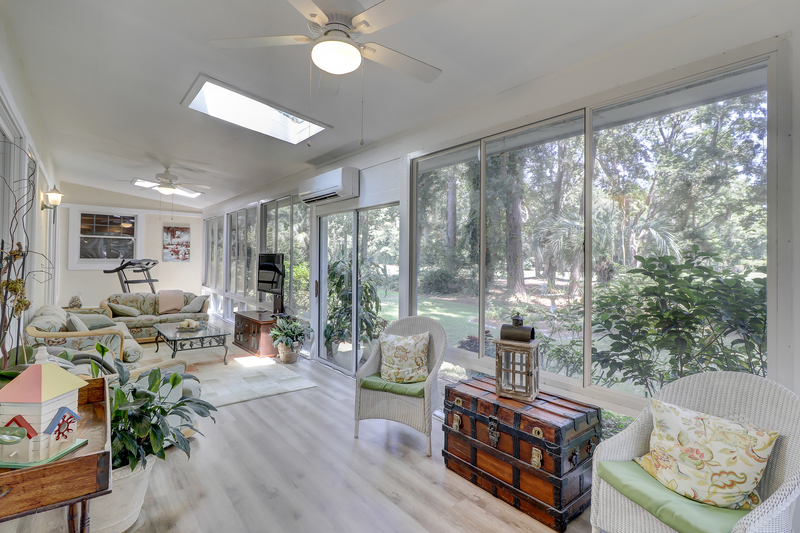 In Palmetto Hall you are not far from beach access, the airport, Hilton Head Hospital, excellent shopping and dining, several marinas, and the Hilton Head Library. Palmetto Hall Plantation is a gated community with a manned guard gate. Security grants access to its residents and service providers. They also offer its residents property checks while homes are vacant and assistance in any security needs. Start enjoying life where you can play golf year round, visit the world’s best beaches just minutes away, dine at many excellent restaurants and still have all the conveniences you prefer. 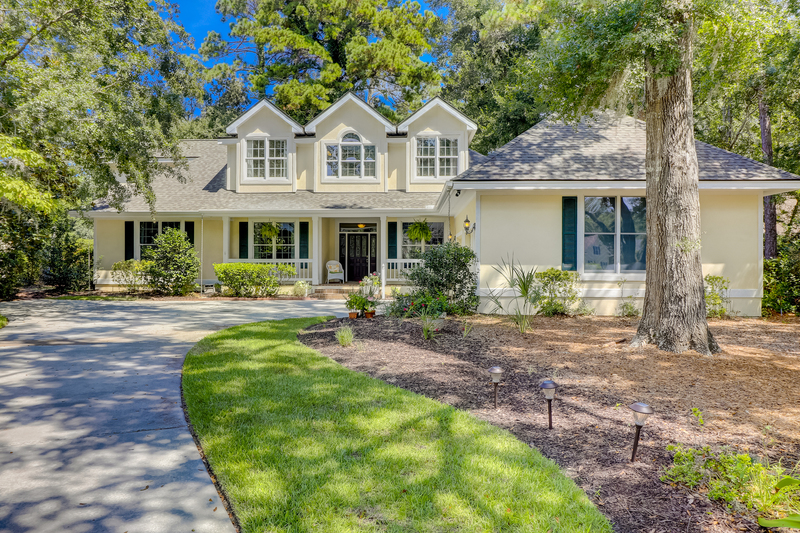 Life on Hilton Head Island cannot be beat so contact me today for a private tour of Palmetto Hall and 314 Fort Howell Dr.